Our 2019 Summer Gardening Competition launches when the schools return in January 2019. School’s on our mailing list will have been sent an entry form in the posts. Alternatively you can enter through our website. 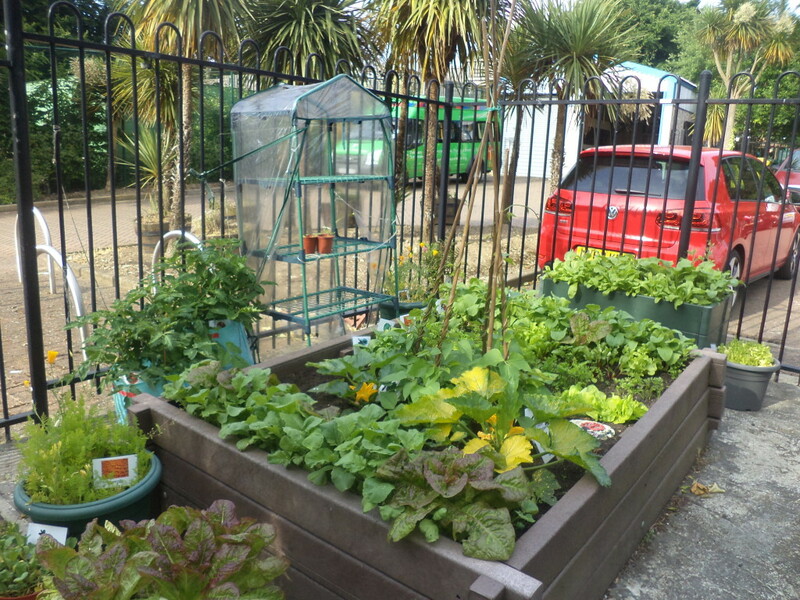 Our Summer Gardening Competition allows children to grow flowers, herbs and vegetables from seed. The children have the opportunity to follow the natural process of germination, growth and production of flower or vegetable crop. We have changed our Flower Collection varieties to make sure they are Bee & Butterfly friendly, so please do help us to help our endangered pollinators! 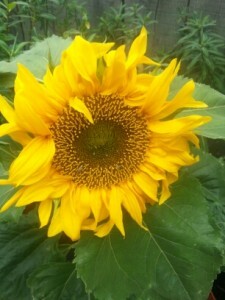 We also have the usual stocks of vegetable and herb seeds. If your school has not entered the competition before, please use the application forms on this page to apply. The children can grow plants in individual pots or collectively in the school garden or playground garden, be they in tubs, pots or window boxes! 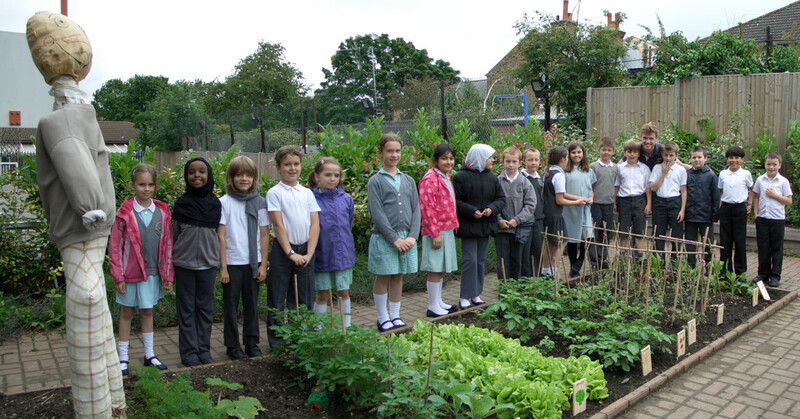 School gardens can be judged separately provided you let us know on the Application Form. The summer competitions begin in January when we contact schools on our mailing list inviting them to enter the competitions. If your school is not on our mailing list please use the web application which provides a list of seed varieties and prices. Judging will take place in late June and early July when one of our volunteers will visit your school to award certificates and stickers to the children. Overall school awards will be issued in early September and for those schools which have produced excellent results there could be an invitation to our awards ceremony in October. Our seeds are supplied by Sutton’s and every packet is the standard size packet as sold in retailers across the UK.